Seasonal item. Availability may vary. Call factory. 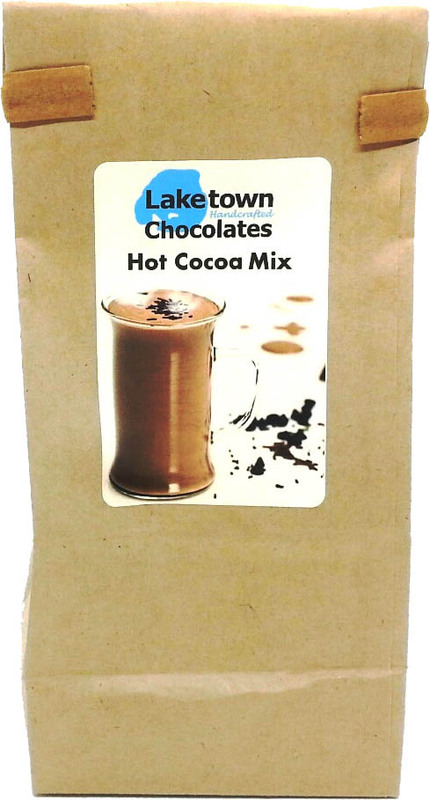 Flavors: Also available in hot chocolate and mocha cappucino flavors..